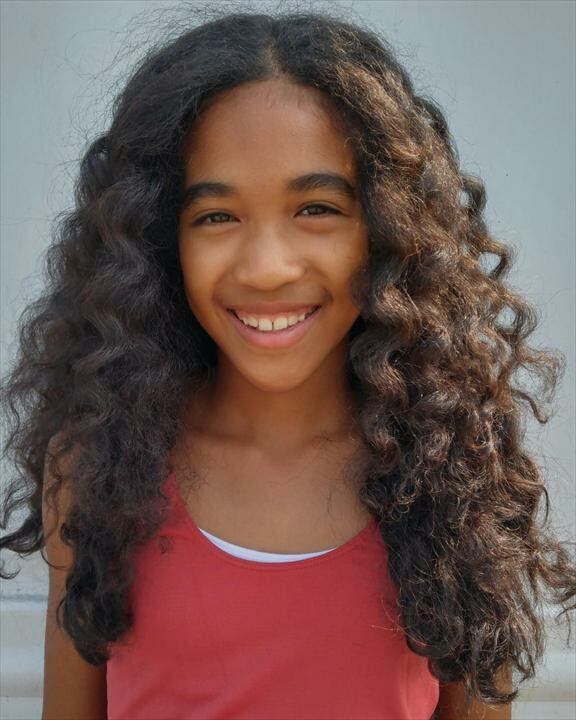 Kiara Malcolm is busy shooting 2 roles in Hallmark’s MOW “Christmas Pact” . At the age of 8 Sadie and Ben planted a Christmas tree which they promised to always come back to share their Christmas wishes. For years they carried on that tradition for years with Ben’s feelings growing deeper for Sadie. Now almost 30 after a 3 year absence Sadie (Kyla Pratt) is returns the feelings are still the same. Though relationships get between them, Christmas brings them back together again and again.